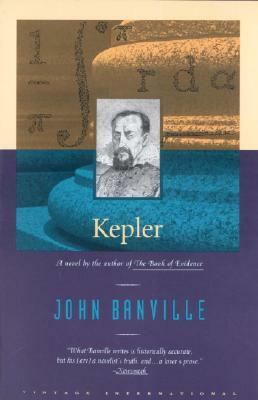 In a brilliant illumination of the Renaissance mind, acclaimed Irish novelist John Banville re-creates the life of Johannes Kepler and his incredible drive to chart the orbits of the planets and the geometry of the universe. Wars, witchcraft, and disease rage throughout Europe. For this court mathematician, vexed by domestic strife, appalled by the religious upheavals that have driven him from exile to exile, and vulnerable to the whims of his eccentric patrons, astronomy is a quest for some form of divine order. For all the mathematical precision of his exploration, though, it is a seemingly elusive quest until he makes one glorious and profound discovery.